This week’s Free Stuff Fridays is sponsored by Crossway, who also sponsored the blog this week. 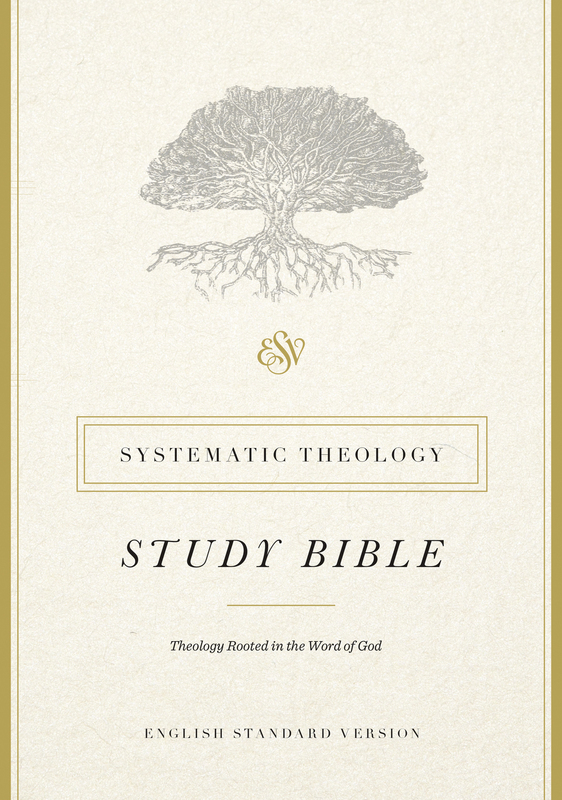 They are giving away a brand new product that I think will be of a lot of interest to you: The ESV Systematic Theology Study Bible. There will be five winners this week and each will receive a copy of it.